Provide comfort for the family of Willard Young with a meaningful gesture of sympathy. Willard Young, age 75, of Sitka died Sunday April 7, 2019 at Highlands Regional Medical Center in Prestonsburg, KY. He was born January 12, 1944 in Inez to the late Clifford and Nora Cisco Young. Willard was lovingly raised by his aunt Cora Leamaster who treated him as a son. On December 23, 1966 in Clintwood, VA he married Linda Castle Young who survives his death. Additionally surviving is one son: Daniel Young; three half brothers: Bob Fletcher, Harold Fletcher, Calvin Fletcher; three half sisters: Emma Simmons, Ella Stepp, and Gracie Combs, one foster sister Mary Delong. Willard joined the Ramey Branch Gospel Church on June 8, 1986 and was ordained as a Deacon September 1, 1986. Visitation will be on Monday from 4 P.M. until 10 P.M. on Tuesday from 9 A.M. until 10 P.M. and on Wednesday from 9 A.M. until time of services. Funeral Services are scheduled for 3 P.M. Wednesday April 10, 2019 with Denvil Mollette officiating. All Visitations and Funeral will be held at the Ramey Branch Gospel Church. Interment to follow at the Lakeview Memorial Cemetery at Staffordsville. 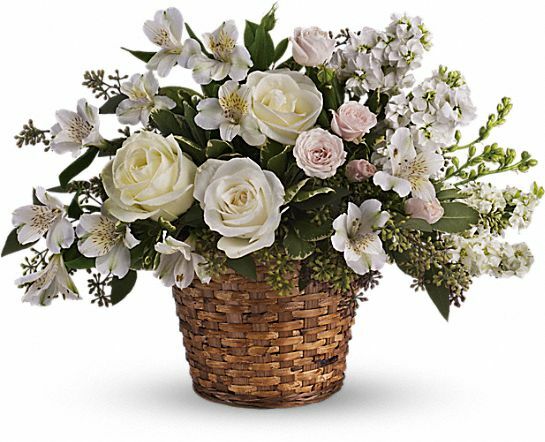 To send flowers in memory of Willard Young, please visit our Heartfelt Sympathies Store. Love, Eric, Kim and Kaylee and Judy L. Lemaster have sent flowers to the family of Willard Young. Love, Eric, Kim and Kaylee purchased flowers for the family of Willard Young. Judy L. Lemaster purchased the Love's Journey for the family of Willard Young.